Thirsty for shochu? 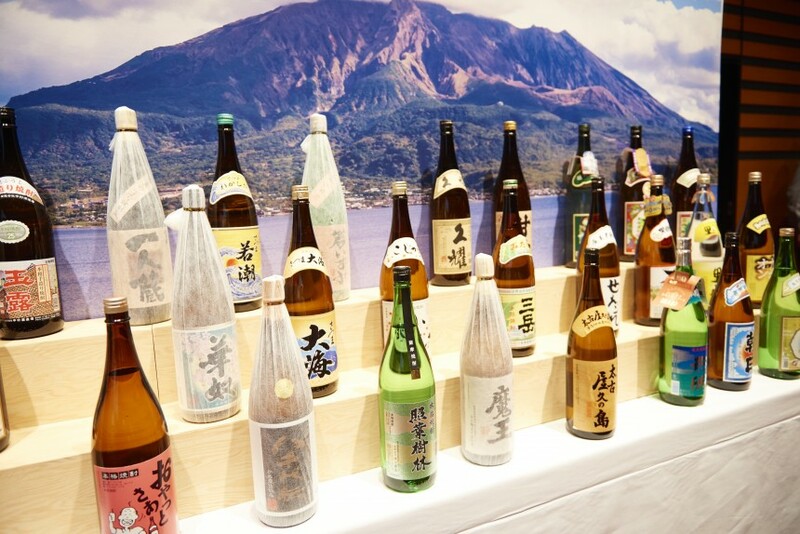 With 69 booths gathered from all over Kagoshima and over 600 variations of authentic and unique Japanese shochu, the Kagoshima Shochu Festival is an event that will surely not disappoint. Food coordinator SHIORI and TBS announcer Maki Arai will be present as the event’s guest appearances. Along with shochu tasting, there will be a variety of appetizers at your disposal, so don’t be afraid to let loose. Be sure to enter in their lottery to win grand prizes! Minami Kyushu Liquor Sales Co., Ltd.